Automatically price your listings based on changes in demand and factors like seasonality, day of week, last minute availability, events, and more! 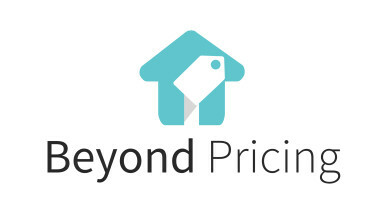 Beyond Pricing is the most popular revenue management and dynamic pricing software for the vacation rental and homesharing market.  Our software integrates with leading property management systems like BookingSync, allowing property owners and managers to harness our big data machine learning algorithms to automatically adjust and update their prices everywhere they list.